I participate in the sort of challenges I do in order to force myself to become more of the type of person I want to be. It is rare that I find a case study of what humans are capable of at their best. 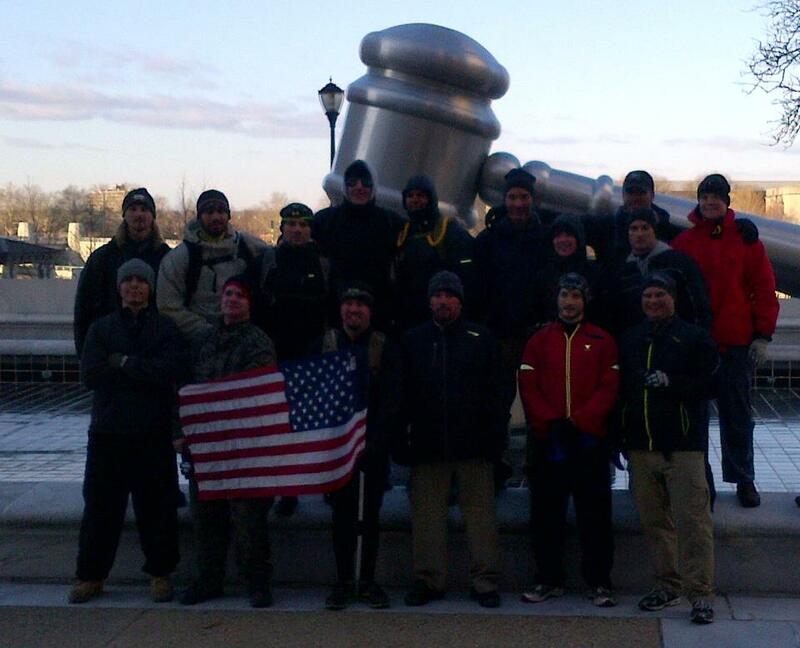 GORUCK Challenge Class 388, Columbus Ohio, was one such case study. 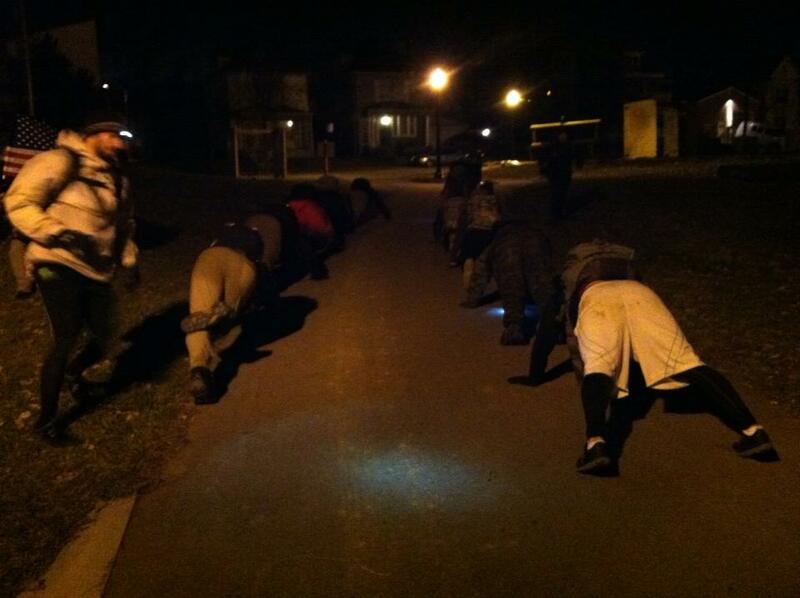 For those of you unfamiliar with the Challenge, you are part of a team being instructed by a Special Forces veteran. He will give you various tasks, places to get to, PT exercises to be done, etc. Your team all work together to accomplish your task, and are either rewarded or punished with more PT based on how well you do. All of this is done wearing a 30-50 pound rucksack. I came into this physically under-prepared and somewhat under-confident. When we hit the first PT exercise that I physically couldn’t do, I panicked and nearly dropped out. The man next to me talked me through it, told me just to do what I could but to not stop. I admit that some of the exercises I ended up doing were pathetic imitations of what they should have been, but I kept doing them. We were given our first task, simply a place to get to and a time limit. This is where I found out I was also the slowest member of the team. The team was awesome, always encouraging, offering to take my pack for a while to give me a rest, doing everything possible to get all of us through it. We carried the log more distance than I want to calculate, stopped to do PT in the water (it was about 35 degrees out), and picked it back up to go to another location farther away. We finally got rid of the log and began a movement drill based on methods of breaking contact, all of us holding pushup position while the rest of the team completed the drill (that’s the picture at the top of this post). 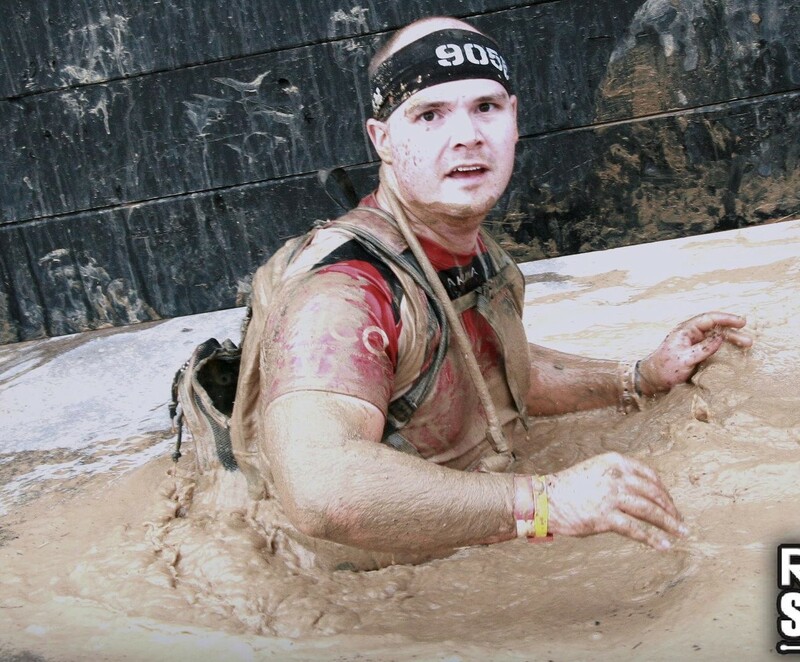 This was an awesome physical and mental challenge, but I was overwhelmed by the warmth and encouragement that the team expressed to its weakest member, me. There was never any animosity for me being unable to keep up, even though it was costing us extra PT. The overall attitude was something like, We expect you to give every last ounce of effort you’ve got, but if that’s not enough, we’ll provide the rest. All PT exercises done in sets of 25 or more. Doing more total in addition. Eliminating walking breaks from my training runs. Any training run needs to be done at at least a shuffle. My run-walk style works fine for individual races, but not moving in formation. Above all, I will strive to be the sort of teammate that the rest of 388 was to me. Posted on January 22, 2013 by themonkofthemud. Bookmark the permalink.